Although I try to focus on eating whole foods as part of my keto diet, I also appreciate the convenience of prepackaged low carb treats and am always looking for new options. When it comes to protein or energy bars, there are a lot of mainstream options due to the current popularity of low carb diets including Quest bars, Atkins bars (now without maltitol! ), and SlimFast Keto bars. These can be found in most grocery stores, but many keto dieters are skeptical of these products and don’t like the ingredients used. 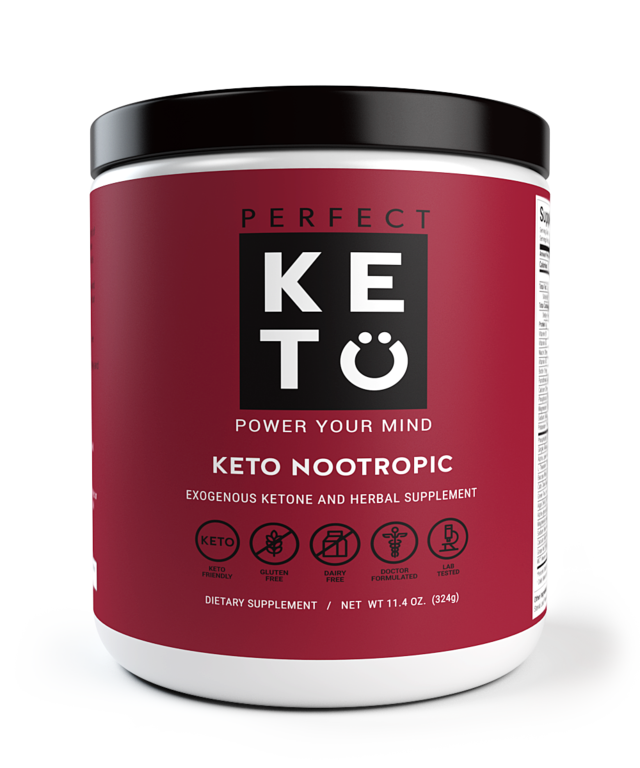 Meanwhile, if you head to the internet, you have way more options available to you such as Perfect Keto’s bars and Keto Bars (which I have reviewed on my blog). 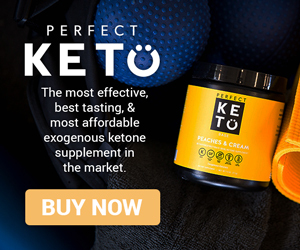 These products are better trusted by keto dieters because they are made by companies that focus on keto and are made with higher quality ingredients. KetoWatt is another company creating keto-friendly bars that deserve a taste test. 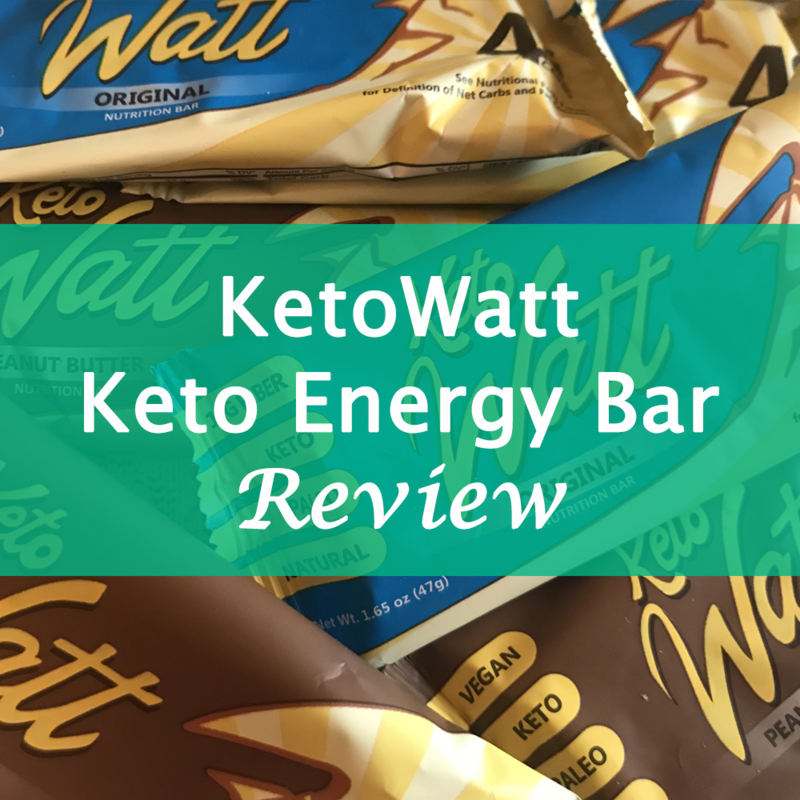 I tried KetoWatt’s bars in both the original and peanut butter flavors. While the original flavor contains whey protein, the peanut butter KetoWatt bars are vegan in addition to being low carb, which is a bonus for my many plant-based blog followers. KetoWatt also uses very natural ingredients that include superfoods like flax, chia, and hemp in their bars, which are paleo-friendly. In December 2018, the company Keto Bars sent out an email announcing a new flavor called Dark Chocolate Coconut Almond. This flavor would replace their original and best-selling Dark Chocolate Coconut bar. My first reaction was apprehension. 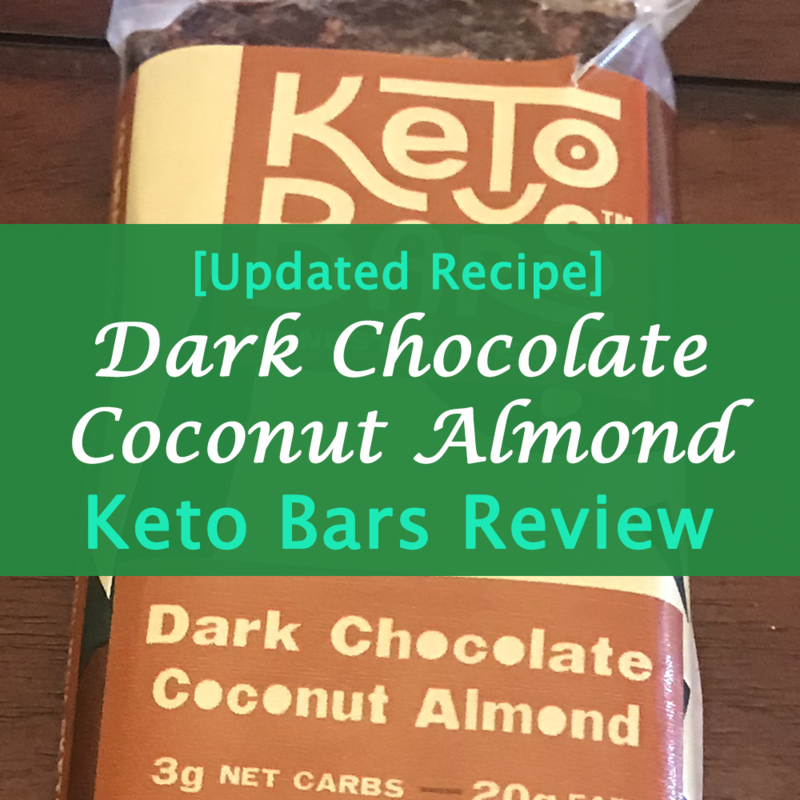 I was a big fan of the Dark Chocolate Coconut bars, as I stated in my first Keto Bars review. However, I was willing to give them a chance, so I ordered a box. I enjoy sugar-free protein and energy bars in general, and some of my favorites are the new Atkins bars without maltitol (especially in Chocolate Peanut Butter), the Slimfast Keto bars, and Perfect Keto’s bars. If I’m being honest, I’m obsessed with sweets and rarely find a keto-friendly treat I truly dislike, so I wasn’t likely to hate Dark Chocolate Coconut Almond. The keto-friendly cookie brand Nui appeared on an episode of Shark Tank that aired Sunday, November 25, 2018. 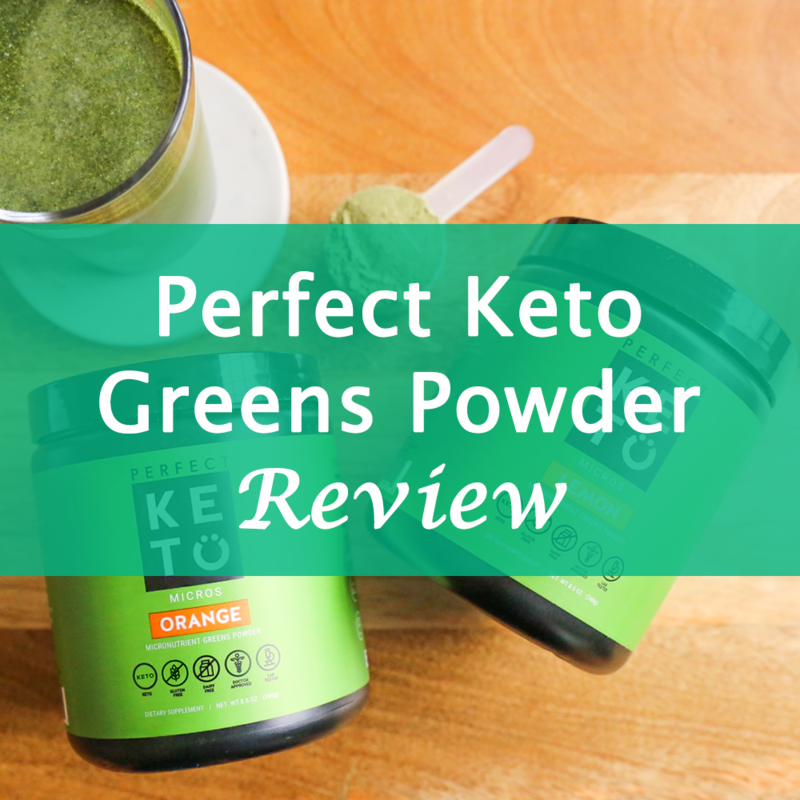 I love Shark Tank and have reviewed other keto-friendly products that I discovered on the show show such as Wink Frozen Desserts and ENERGYbits spirulina. I was introduced to Nui when they were mentioned in Joe Rogan Experience #994, but they will now be known by a way larger audience as those keto cookies from Shark Tank. Nui Cookies accepted $300,000 from Alex Rodriguez for 25% of the company. 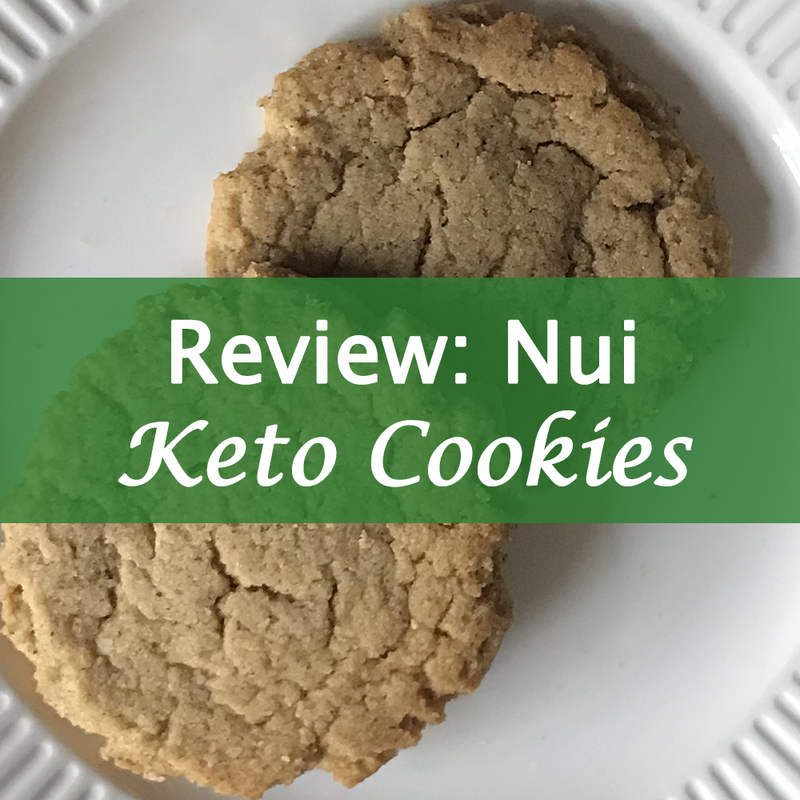 I hope that Nui’s success grows (and I’m sure the exposure alone will help a lot) because as you will see from my review (originally posted 4/15/18), the cookies are very tasty and have perfect macros for the keto diet! The flavors I will be reviewing are Double Chocolate and Cinnamon Snickerdoodle. I have also tried Chocolate Chip, but I prefer Double Chocolate and Cinnamon Snickerdoodle! Nui also released a flavor called Ginger Something for 2018’s winter holidays, which is truly amazing and may be my top favorite. 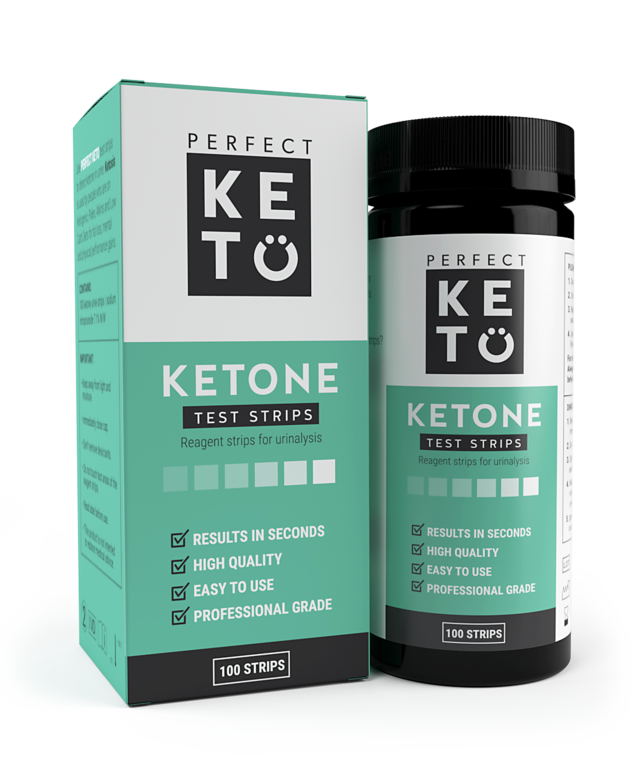 Nui cookies are recommended by ketone researcher Dom D’Agostino, and many keto dieters swear by them. 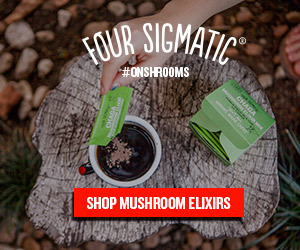 Keep on reading to learn more about Nui cookies including the nutrition facts, what Dom D’Agostino and Joe Rogan say about them, what I thought of them, and how you can buy them. It is a misconception that you cannot adopt a ketogenic lifestyle without eating meat. Vegetarian and pescatarian keto do not necessarily require a restrictive diet. In fact, there are many varied and delicious foods you can eat as a keto vegetarian or pescatarian. Feeling lost and uninspired during your grocery shopping? This pescatarian food list should be helpful whether you are new to the keto diet or just need some new ideas. Everything on the list is keto-friendly, but remember to pay attention to serving sizes and monitor whether you’re in ketosis to be sure you’re not eating too many carbs. If you are a pure vegetarian and do not eat fish, you’ll see a few items on the list that you cannot consume, but many of the foods listed are vegetarian. Even if you do eat meat, a lot of these groceries are staples for the ketogenic diet that you’re likely to want in your kitchen. Most of them are standard items you should be able to find in a regular grocery store. You can also order them on Amazon Fresh if it’s available in your area, but if not, dry goods can still be ordered on Amazon. 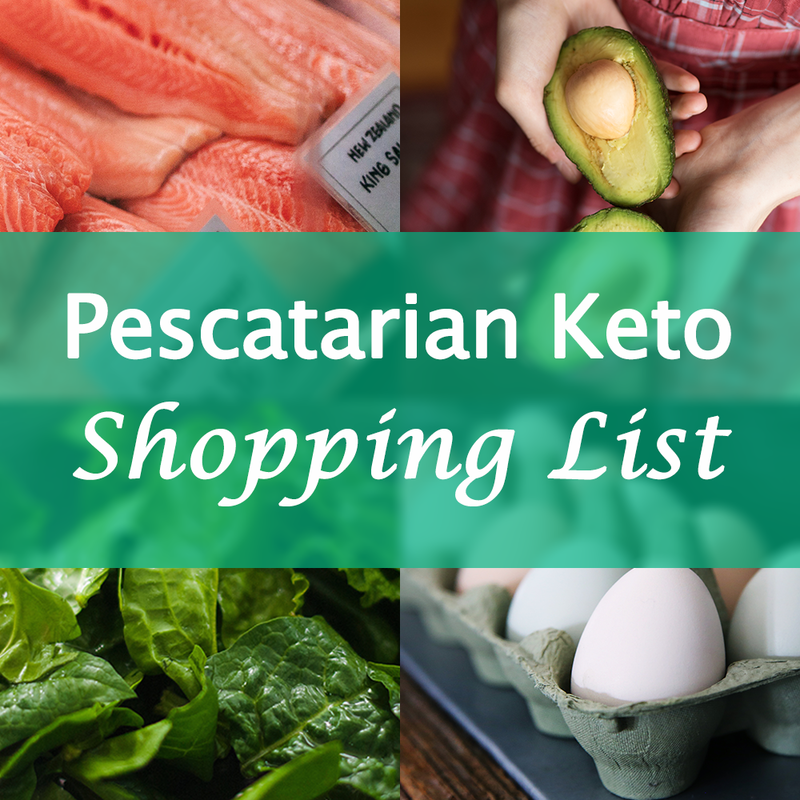 So, without any further adieu, here’s the pescatarian keto food list to guide your grocery shopping! Following a keto diet means you have to be careful when you eat out, but it is convenient to find a restaurant that caters to your needs. If you’re a keto vegetarian, finding food to eat at restaurants and fast food chains is even more challenging. 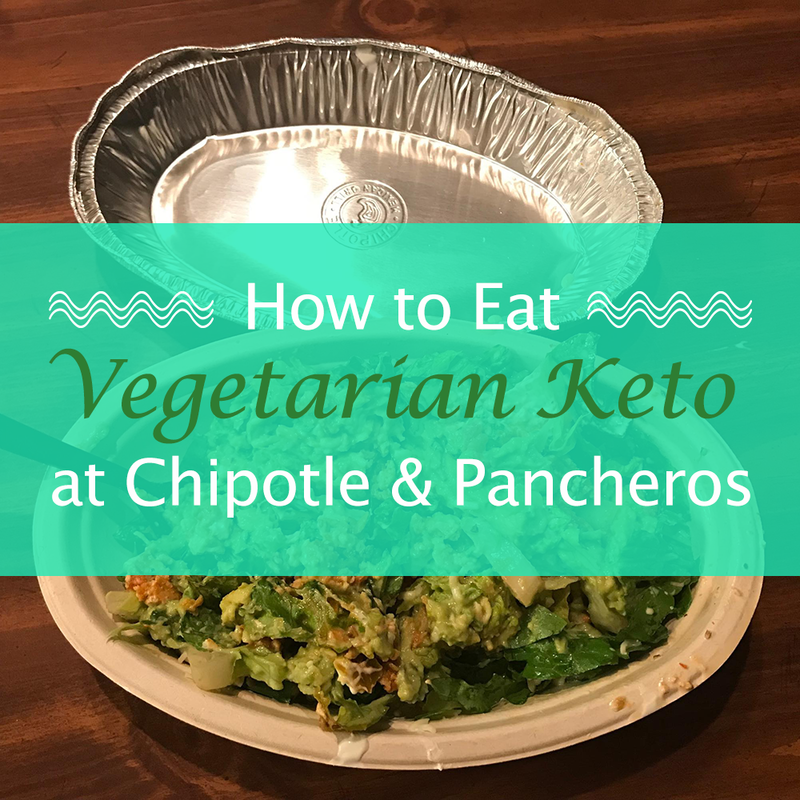 Luckily, Chipotle and Pancheros Mexican Grill are both safe havens for keto dieters, and they even have vegetarian keto options! Can You Eat Keto at Chipotle? Yes, Chipotle has a lot of keto-friendly options. While the burritos and tacos aren’t keto, you can order a salad and only add keto-friendly toppings (omit beans and rice). Something great about Chipotle is that its selection can cater to a variety of dietary restrictions, from vegetarian to vegan to keto. Some people who start the keto diet are disappointed to hear that you can’t consume much fruit due to the high sugar content. One of my health and nutrition heroes, Dr. Rhonda Patrick, has mentioned that she eats a lot of fruit and that she would be concerned about getting enough micronutrients on a ketogenic diet. This worried me a bit too. You can fit small amounts of strawberries, blueberries, raspberries, and blackberries into your daily macros (and avocados, which are high in fat and low in carbs, are a fruit), but fruits like apples, oranges, and bananas are just a bit too sugary. The truth is that many keto dieters are missing out on valuable micronutrients that are typically ingested via fruit, especially if they subscribe to a version of the diet that is heavy in bacon and butter. I incorporate tons of vegetables (spinach especially) into my pescatarian keto diet, but although I know I can have berries, I typically don’t. Fish is an excellent source of protein and omega-3 fatty acids on any diet, and it fits perfectly into a ketogenic diet. If you’re a pescatarian on the keto diet, you have an advantage over keto vegetarians: you get to eat fish as a source of fat and protein. 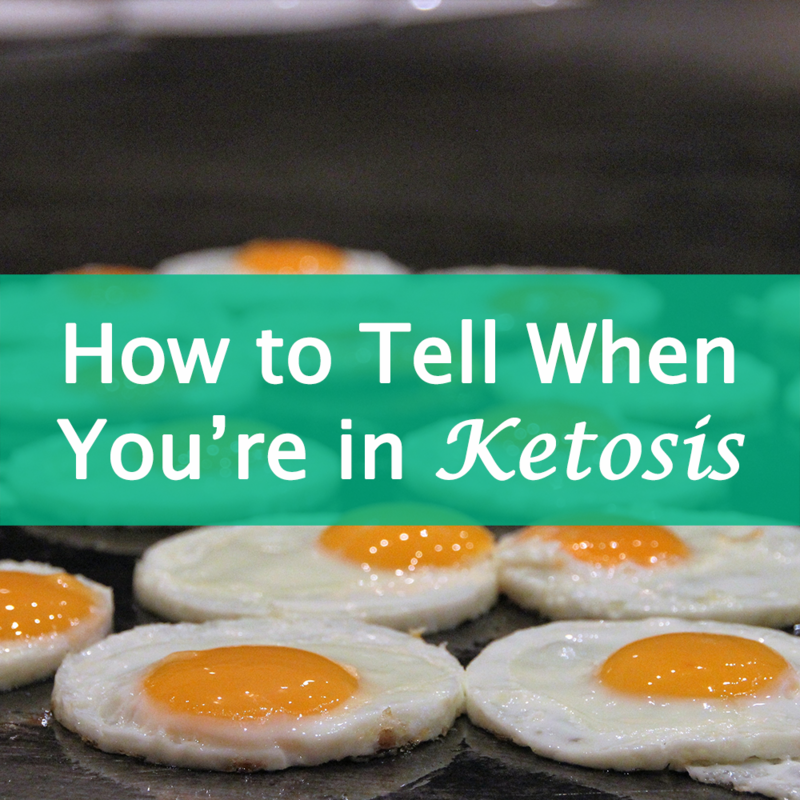 It’s not uncommon for keto dieters to get bored with the constant chicken and bacon they end up consuming. However, some fishes are a better source of fat than others, and when your body is using fat for fuel, it’s important to know which fishes will be best for sustaining you. 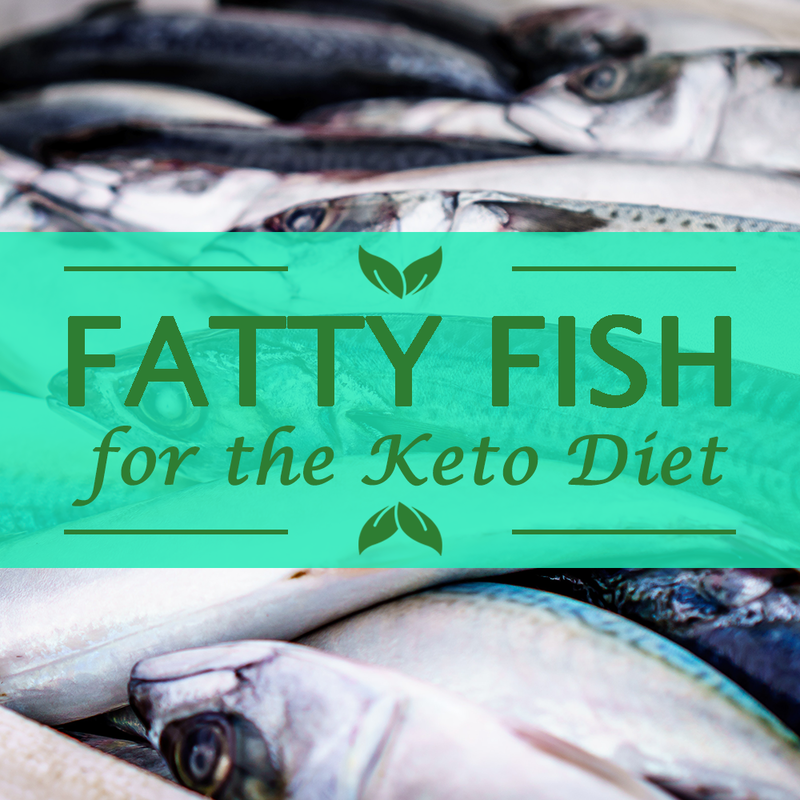 Posted in InformationLeave a Comment on What Are the Best Fatty Fishes to Eat on a Ketogenic Diet? It’s safe to say that I am a bit addicted to trying and reviewing keto cookies. 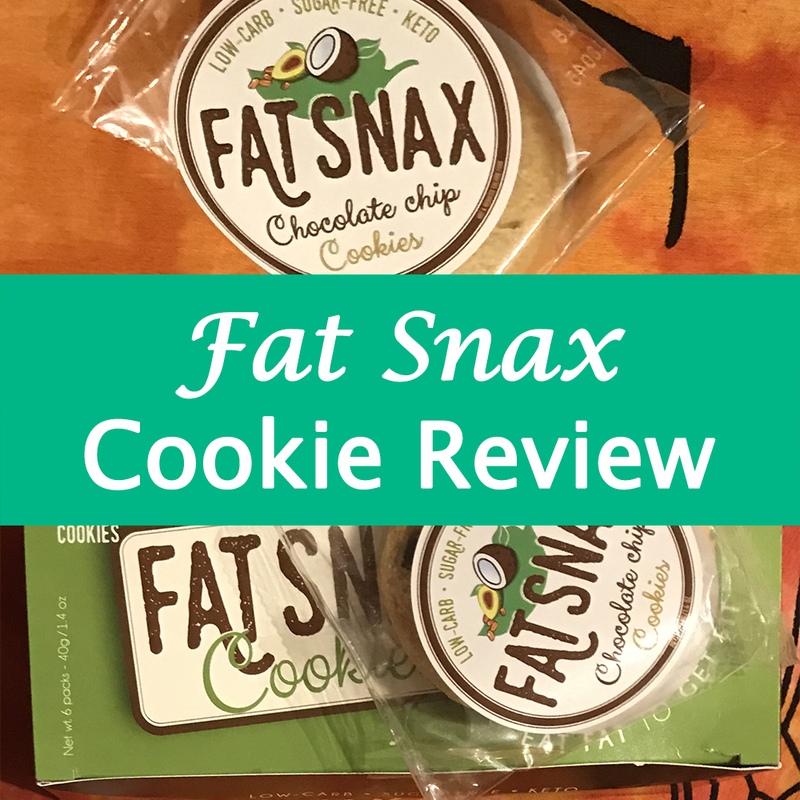 I’ve written about KNOW Better Cookies and Nui cookies (formerly called Keto Kookies), and this review focuses on Fat Snax cookies. Like the other two brands, Fat Snax are high fat, low carb cookies formulated for the keto diet. Admittedly, I have only tried one flavor of Fat Snax cookies, which is the chocolate chip. Therefore, my Fat Snax review is not as complete as my other reviews. 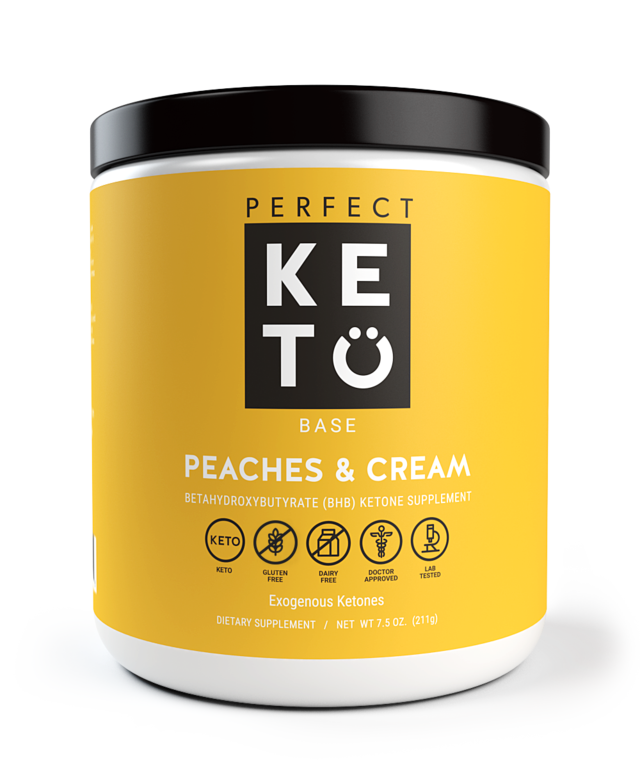 I’ve written about a variety of products from Perfect Keto in the past such as their keto nut butter and BHB salts. They’re definitely one of my go-to brands for keto essentials! 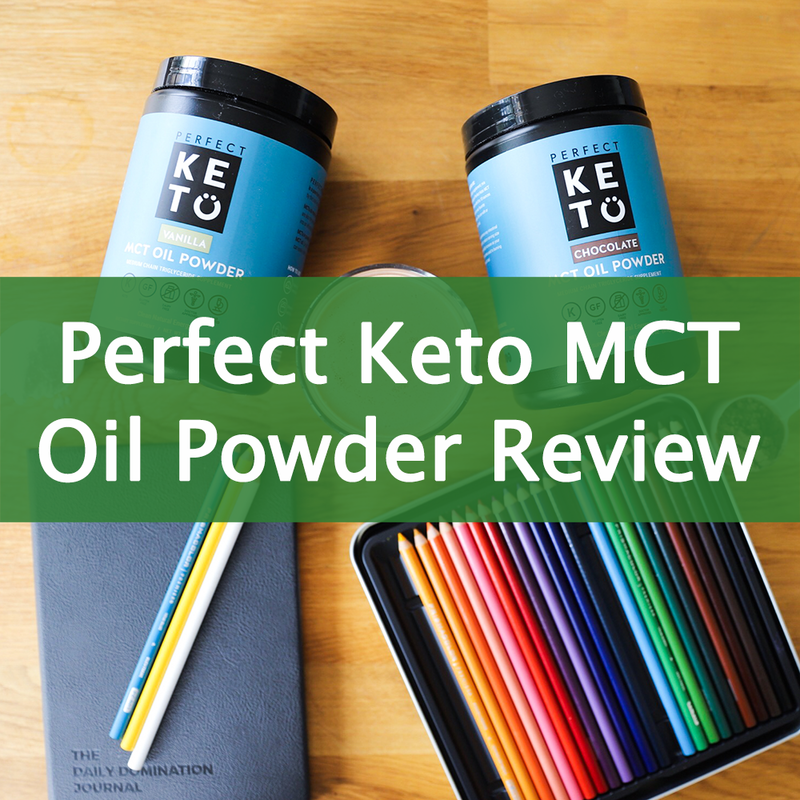 In this post, I’m going to talk about Perfect Keto MCT Oil Powder. First, I’ll give a little background on MCT oil, and then I’ll answer every question you could possibly have about MCT oil powder.